It is not uncommon for cryptocurrencies to note an increase in trading volume during certain periods. At the same time, a fair few coins tend to see rather strange trading volume, as the following six coins will illustrate. This unusual trading volume is not necessarily something to be overly concerned about, yet it is still interesting to keep an eye on. Information is provided by Bitgur. 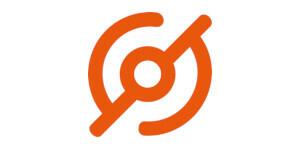 RefToken is a project which primarily focuses on building the world’s first decentralized affiliate platform. Interest in this project appears to be picking up in the past few days, as the coin’s trading volume is rising significantly. Whereas this currency usually has a daily volume $112,000, that number has increased to $388,000. Not the biggest gaps to contend with, though rather unusual volume overall. This Waves-based token aims to introduce secure VoIP and B2B blockchain communication infrastructure to the world. Despite usually generated just $22.200 in daily trading volume, the number has increased to $77,100 over the past few hours. All markets seem to benefit from an increase in trading volume, yet more than tripling the usual amount if very unusual. Streamr aims to disrupt the data industry by creating a platform to exchange the world’s real-time data in a decentralized manner. The native Streamr DATAcoin is noting a hefty increase in trading volume. Rather than the usual volume of $3.91m, the number has spiked to $14.3m. Interest in this project appears to be increasing, although maintaining such trading volume growth will be challenging. When unknown tokens and altcoins note a strong increase in trading volume, no one will bat an eye. 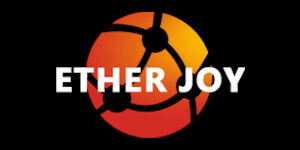 Ether Joy, a project focused on integrating AI and building a traffic blockchain game platform, traditionally notes $583,000 in daily trading volume. Over the past 24 hours, that figure has increased to $2.58m all of a sudden. A very hefty increase which raises some questions, for obvious reasons. 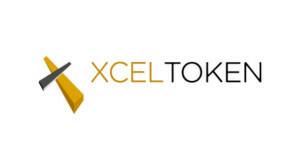 Another unknown token which usually doesn’t generate any real attention is XcelToken. This particular project focuses on helping hotels, restaurants, and other partners to attract more travelers and offering them an educational experience. To date, this project generates $132,000 in volume, which has increased to just under $600,000 as of today. An unusual increase, although weekends tend to generate some very odd behavior among tokens and altcoins. It would appear RIK Coin has not gained any real traction at this time. It is an asset distributed by RIKEN, a major global think tank based in Japan. 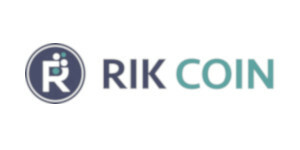 RIK Coin currently notes $119,000 worth of trading volume, even though its normal average sits closer to the $26,000 mark. It will be interesting to see how RIK Coin evolves in this regard, although this unusual volume increase may not be sustained for very long. 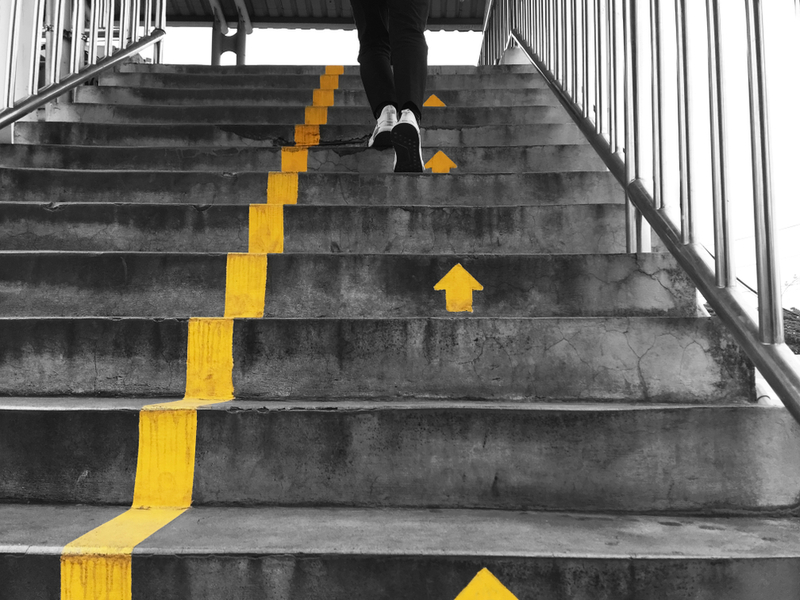 The post Top 6 Cryptocurrencies Noting Unusual Volume Increases – 2018 Week 41 Edition appeared first on NullTX.